Save $25 off each class when registering for both this class and Nephyr’s class Thai Element Theory & Massage in Newington, Connecticut! Please email Jessica to register with a discount. Additionally, we will focus on how to create spot-specific treatments that are tailored for the alleviation of suffering in individual clients, breaking away from sequence-based work and transforming your Thai massage practice. Therapies taught in this course are based in traditional Thai medical theory and rooted in ancient practices. Class will include conversations about the history and culture of Thai medicine as well as daily practice of Thai healing arts ceremony. 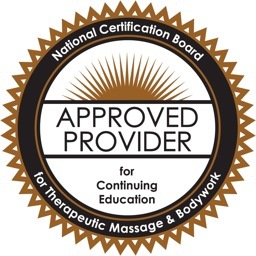 Prerequisites: Students must have studied with a Naga Center Guild instructor and have basic understanding of Thai medical theory, or have taken the Naga Center online course Thai Medical Theory for Bodyworkers. If you do not meet these prerequisites, but have other Thai massage training, please contact Nephyr for instructor approval. Please use the link above to register. Be sure to review class policies and information and to note that for this special class with a visiting instructor, tuition is non-refundable.